Lindland attended Gladstone High School in Gladstone, Ore. He was a junior college national champion for Clackamas Community College in 1991, then transferred to the University of Nebraska where he was a Big Eight champion in 1993. He went on to win a silver medal at the 2000 Olympics followed by a silver medal at the 2001 World Championships. 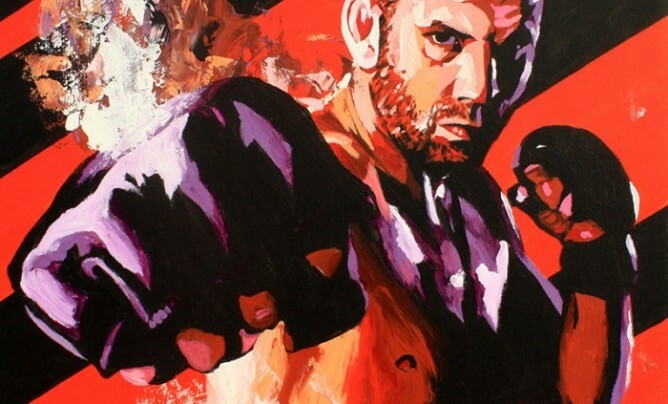 Lindland currently holds a Mixed Martial Arts record of 22-9.